Donated in 1992 (Accession Number 1992:46). The collection consists of four series: Professional Papers, 1967-1973; Personal Papers, 1966-1972; Reference Material, 1926, 1960-1972; Writings and Lectures, 1967-1972; and, Research, 1982. The contents of each series are arranged in alphabetical order by subject and there under in reserve chronological order. Luther Leonidas Terry was born on 15 September 1911 in Red Level, Alabama, the son of James Edward and Lula M. (Durham) Terry. He received his B.S. degree from Birmingham-Southern College in 1931 and then entered Medical School at Tulane University. After receiving his M.D. in 1935, Terry began his medical career at the City Hospitals in Cleveland, Ohio. In 1940 he began teaching medicine at the University of Texas, Galveston. Four years later he joined the faculty of Johns Hopkins Medical School until 1961. During his stay in Baltimore Terry was a member of the staff of the United States Public Health Service Hospital and held various positions at the National Institutes of Health in the areas relating to cardiovascular research. Terry was catapulted into the national prominence when President Kennedy appointed him Surgeon General in 1961. It was during his term that the first United States Public Health Service report on the correlation between smoking and lung cancer was issued. This had a profound effect upon Terry and his career. He chose to endorse the report and to champion the anti-smoking cause. Even after he left the post of Surgeon General in 1965, Dr. Terry continued to remain active in the anti-smoking campaign, particularly in the efforts to ban cigarette advertising on radio and television. From 1965 to 1975, Dr. Terry was a member of the faculty of the Medical School at the University of Pennsylvania. For six of the years he was at the University, he served as the Vice President for Medical Affairs overseeing all the health sciences schools as well as the University and Graduate Hospitals. While at the University, Terry continued his interests in public health by helping to start the Department of Community Medicine. Luther Terry retired from the University in 1982 and serviced as the Corporate Vice President for Medical Affairs and later a consultant to ARA Services, Inc. He died on 29 April 1985 in Philadelphia leaving behind a wife, Janet Reynolds Terry, and three children, Luther L. Jr., Michael D. Terry, and Jan Terry Kollock. The Luther L. Terry Papers represent a discrete period of his life from about 1968 to 1973. The collections reflects his major research interest of the effects of smoking and health, particularly through his participation in groups such as the National Interagency Council on Smoking and Health, National Society for Medical Research, and the Nutrition Foundation. Related to his research is a sizable grouping of reference material consisting of brochures, reprints, articles, reports on smoking and health from 1960 to 1972. The Professional Papers series and Reference Material contains correspondence, articles and reports relating to this topic. Much of the collection contains literature, both scientific and lay, concerning the issues of smoking and methods to encourage people to stop. There are also some early drafts and correspondence regarding two articles which Terry wrote regarding smoking. There is also a small collection of charts relating to research Dr. Terry was conducting on Mitochondria in 1982. 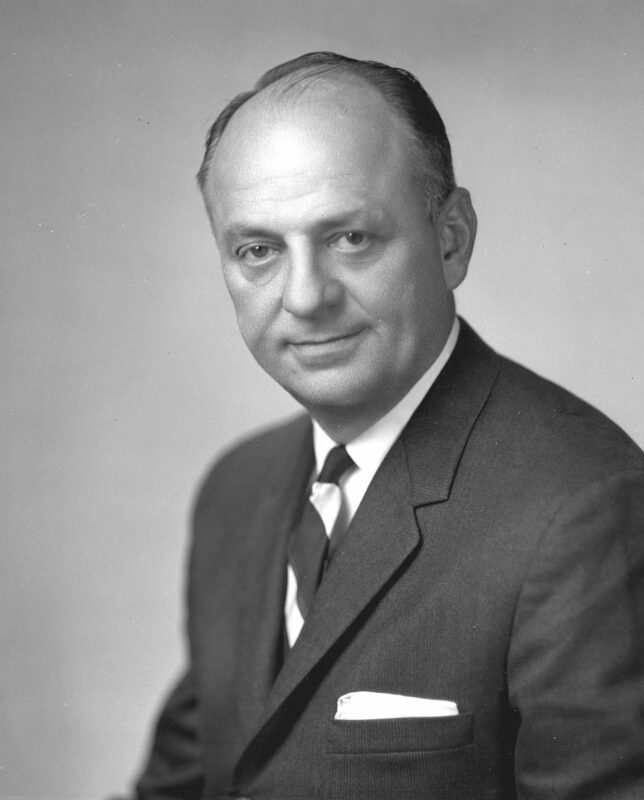 The Luther L. Terry Papers document his involvement with public health issues in such groups as the Community Services of Pennsylvania, the Medic Alert Foundation, and the American Fund for Dental Education. American Fund for Dental Education. National Interagency Council on Smoking and Health (U.S.). National Society for Medical Research.